The only way to tell you have HIV is get tested for the virus. You cannot rely on symptoms to tell if you or someone you know is infected. The symptoms of HIV are similar to many other illnesses and many people have no symptoms at all. The symptoms of AIDS are also similar to other diseases. If a person is infected with HIV, the only way to tell if they have progressed to AIDS is to be diagnosed by a doctor using the CDC defined criteria. Knowing your HIV status has two vital benefits. Firstly, if you are HIV positive, you can take necessary steps before symptoms appear to access treatment, care and support services, thereby potentially prolonging your life for many years. Secondly if you know you are infected, you can take all the necessary precautions to prevent the spread of HIV to others. It is common that a healthcare provider will recommend getting tested, for example, if you are pregnant and want to protect your unborn child. It may also be recommended by your healthcare provider if you are unwell in order to obtain a more accurate medical assessment. The more you know about your own health and well being the better able you are able to take care of yourself and the people you love. If you have been tested for HIV and the result is negative and you never do things that might transmit HIV infection, then you and your healthcare provider can decide whether you need to get tested again. Overall, you should talk to your doctor about how often to get tested for HIV. How long after possible exposure should I get tested? The most common HIV tests look for antibodies to the virus. The Centers for Disease Control and Prevention (CDC) states that most people infected with HIV will have detectable antibodies within 3 months of exposure to HIV, the average being 25 days. Rarely, it can take up to six months. Testing early has many benefits. People who know whether they are infected or not can take precautions to protect themselves and others in future. HIV-infected individuals can benefit from early treatment. Where can I get tested for HIV? There are many places to get HIV testing, including local health departments, private doctors, hospitals and sites set up specifically to test for HIV. It is important find a testing site that offers HIV counseling as well as the test. HIV counselors can provide you with important information about the test, discuss your risks for HIV, answer your questions about your risk for HIV and how to protect yourself and others in the future. They also can provide information about other resources available in the area. Some locations may have rapid tests that can tell if you are infected within 30 minutes, while in other locations it may take up to 2 weeks to get results. 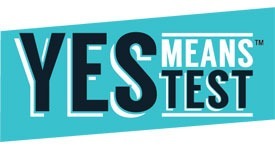 Check with the test site to find out what type of HIV tests they have. Can I test myself at home? There are home collection kits that allow you to take your own blood sample and send it in to be anonymously tested. The only test approved by the Food and Drug Administration (FDA) for home collection is Home Access. You can purchase this test in most drug stores, but it is also available for purchase online. If I test negative, does that mean my partner is too? No. The test for HIV can only tell you if you have been infected or not. Transmission of the virus does not necessarily occur every time exposure occurs. The only way for an individual to tell if he/she has been infected with HIV is to be tested. If you are unsure of your partner’s status, you may want to consider talking to him/her about it and using protection to reduce your risk. See a doctor, even if you feel well. If possible, see a doctor who is familiar with treating people with HIV. 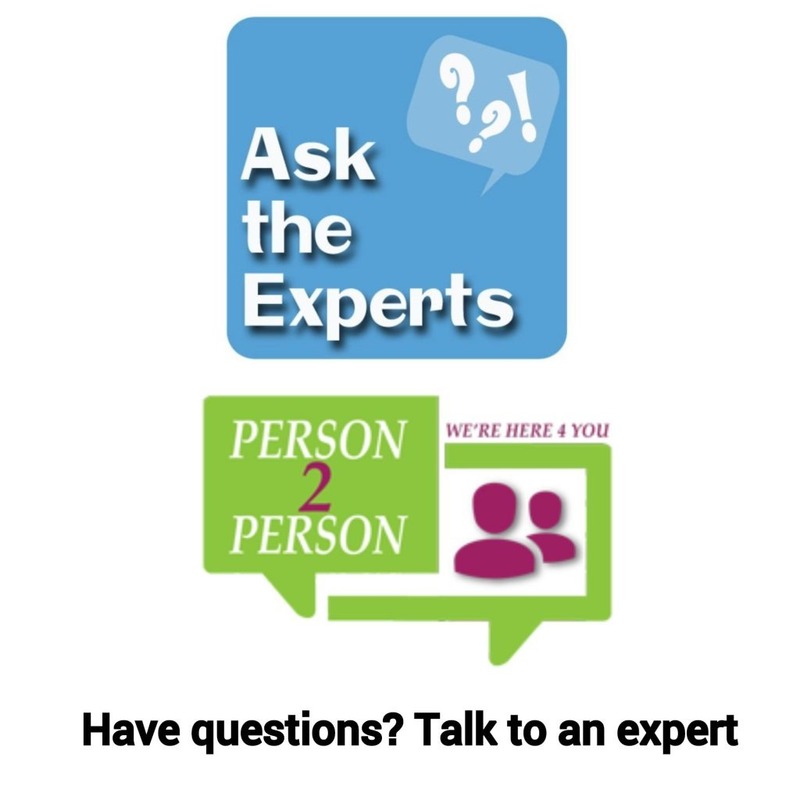 Health care providers can inform you on what tests and drug treatment are right for you. There are many new drugs available that can help to slow down the damage that HIV does to the immune system. 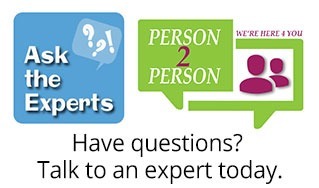 They can also advise you on other issues, like vaccines, as well as things to avoid in order to keep you healthy. Get tested for tuberculosis (TB). Because a person can have an inactive type of bacteria, you may be infected with TB and not know it. TB can be a serious disease for someone who is infected with HIV, but it is curable if detected early. Smoking cigarettes, drinking too much alcohol or using illegal drugs can weaken a person’s immune system. People can help maintain their immune system health by stopping or reducing their use of these substances. There are many programs that can help you quit if you need to. The CDC (1-800-CDC-INFO) can provide you with more information what to do if you test positive for HIV. They can also provide you with referrals to doctors, treatment programs and other services for HIV-infected individuals. What type of counseling is available during testing? There are specific places that you can get tested for HIV. It is recommended that you get the HIV test done at a health clinic, at a doctor’s lab or at an HIV/AIDS voluntary counseling and testing (VCT) site. When you attend to get tested, you will see a doctor, trained counselor, a nurse or some other health professional in private. He or she will explain what the test involves and what the result means. Counseling should be made available to all people getting HIV tests. If it is not, it can be requested. Counseling is important to help people deal with the results of their test, to discuss ways to keep themselves healthy, and to make them aware of the resources in their community.